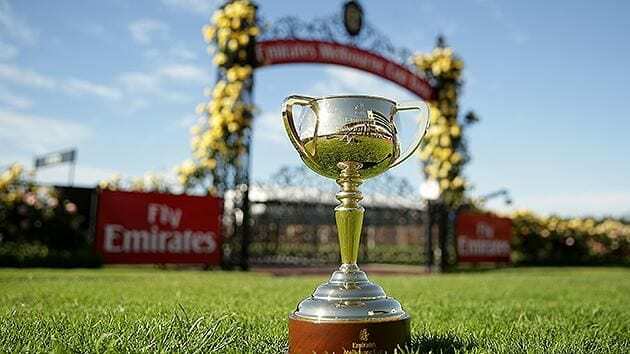 Law enforcement officials in Melbourne, Australia, will have additional security measures in place to safeguard racegoers for the upcoming Melbourne Cup at Flemington. Reuters reports that this comes as a response to the incident Oct. 31 in New York, in which a man driving a rented pickup ran down pedestrians and cyclists on a bike path. Eight people were killed and several more were injured during the attack. Authorities are calling it an act of terrorism. “We learn from what's happening overseas and we ensure that we use any intelligence that is relevant,” Victoria Police Superintendent David Clayton told members of the media during a press conference Wednesday. This entry was posted in The Biz and tagged emirates melbourne cup, Flemington Race Course, Horse Racing, melbourne cup, new york terror attack, thoroughbred by Paulick Report Staff. Bookmark the permalink.